Do you trust your suppliers? 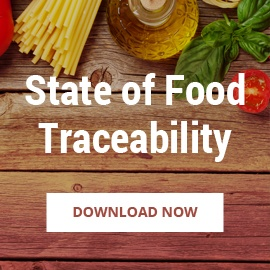 Are they FSMA compliant and certified to GFSI schemes? How are you keeping track of them? 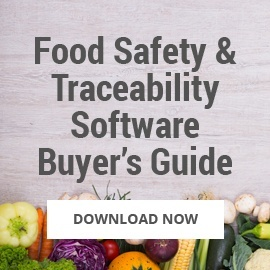 In a perfect world, all food companies would know the answers to these questions; however, for many, supply chain management is the weakest link in their food safety program. 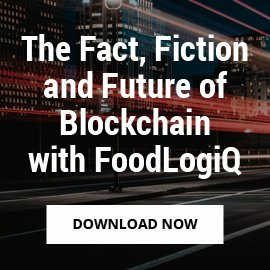 One of the most challenging tasks in today's food industry is managing and monitoring quality throughout the supply chain. Keeping a close, data-driven eye on safety and quality is not only important from a regulatory standpoint; it is also critical to maintaining the integrity of your brand. 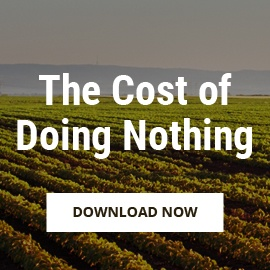 What drives a company to pursue supply chain efficiency? 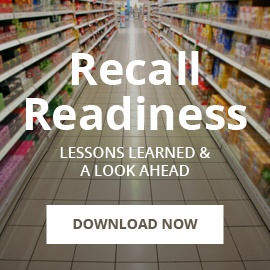 There are many motivating factors, including time and money savings; FSMA requirements and the company’s need for compliance and farm-to-fork traceability; and concerns about potential consumer health risks following a product recall and the subsequent harm to the seller’s brand. 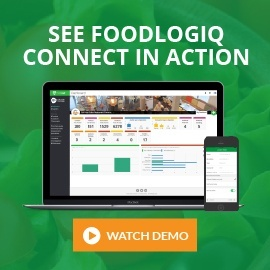 To learn more about how FoodLogiQ’s cloud-based solutions help customers with traceability, food safety and supply chain transparency, request a demo.